The other day I decided to start a food journal. It was 7pm and I looked in the mirror fed up with the weight I have gained. I can not even blame it on having two children because I lost the weight shortly after my daughter (who is 1) was born. In fact, since having my gallbladder surgery in June I have gained 11 pounds. Three months ago the Pastor of my church (who is also my father-in-love) decided to start a 3 month church-wide weight loss challenge. Do not get it confused with a competition to see who loses the most weight. He wants us to simply challenge ourselves to be healthier as a congregation. 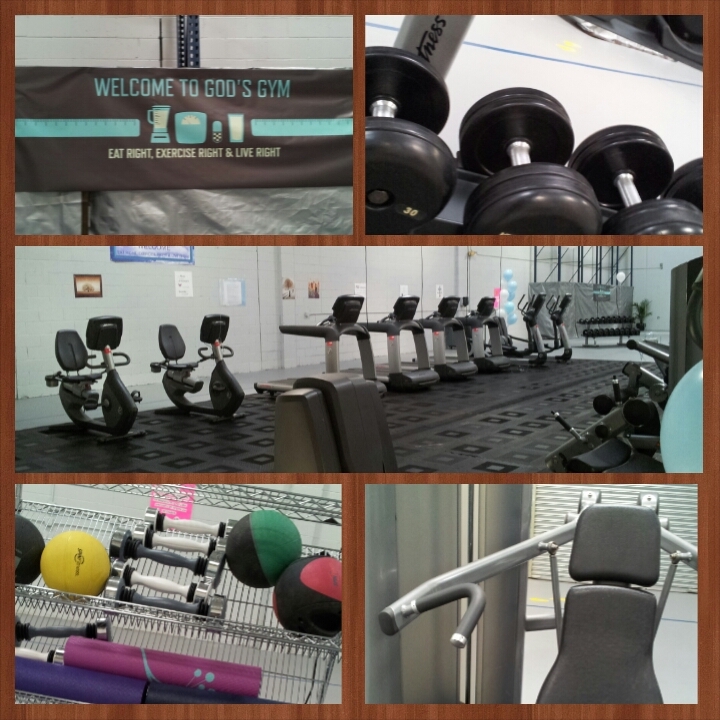 He even donated gym equipment to the church that he purchased himself so that there would be a place for members to go and work out. With 2 small children and my church being about 40 minutes away it is hard for me to get over there through the week with all of our daily activities. However, we have an elliptical at home so I promised myself that I would use that and do some form of exercise daily. And I did. I would get up every morning at 6:30 and work out. At times I would even switch it up by doing workouts that were OnDemand. I felt good. But then. That one morning. It only takes ONE morning to lay in bed a little longer and not get up to work out. That led to TWO days and so forth. I started to feel blah again. 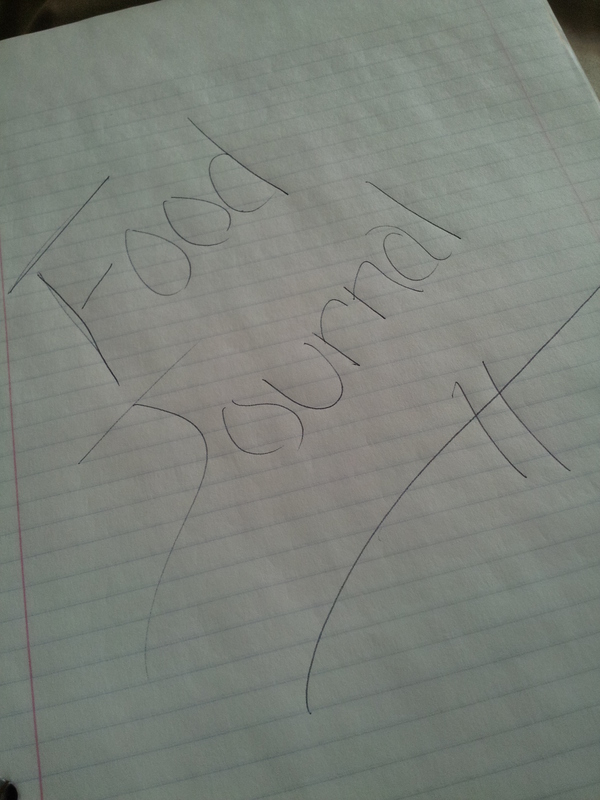 So the other day the idea of a food journal hit me. It was 7pm and I decided to write down everything I had eaten and drank up until that point that day. It was a slap in the face. Physically writing down that I was eating like crap and had gone through the day only having drank 1/2 of a pineapple soda and a cup of iced tea for my fluids is such an eye opener. Each day as I right down what I have eaten I vow that I will not feel as bad as I did the day before because each day I find myself doing better. I still need to up my water intake but I am making progress. Next week the commitment is over. I know I did not make the progress I had hoped but you know what? I have started a new 3 months and I will keep it going. I will do a separate post to go in detail about feeling blah and my weight loss journey. Previous Previous post: What are we speaking into our children? Success or Failure.